any chance there will be an update to have it operate more smoothly on parallels desktop? got the game but operation is really slow and laggy on parrallels desktop for mac to windows operation. thats ok. will try that. That's realy harder than previous games on flash. Also, my computer system is weak. This adds difficulty too. The game is awesome!!! So i found a glitch that every time im not in full screen but in window mode i click somewere outside the the game and press again in the game the cursor it gos to the center and i cant move the cursor around anymore. i could make a video i f you want to see when i go outside the game and i really like your games keep it up. A lot of people seem to be missing the old 2D 3D rendered look and feel of the older games so I'm doing some tests - this may help people with lower end computers too - Will be putting a test project up soon so watch this space! That seems to be a nice gift from yeah Psionic Games! Thank you ! !, keep those good games up, and please make Ghostscape 3 or sequel to "The Cabin" game, I would love to try those! 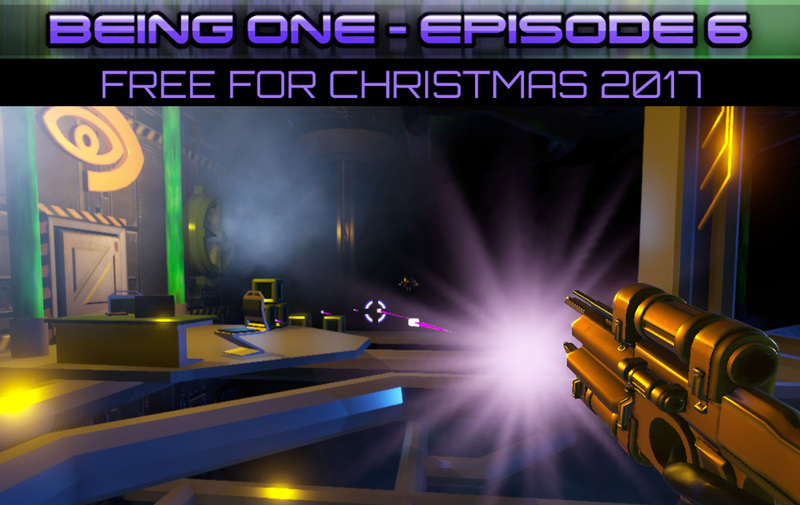 Being One 6 is out there and it's FREE for the next few days so get your grubby mits on it, play through and I hope you enjoy it!! It goes without saying I have put lots of work into this game and I really REALLY need your support !! A quick Tweet, a post on your Facebook page, a share on Reddit, Google+, a YOUTUBE video of you playing it all help to get my game noticed so I can continue to make these games.